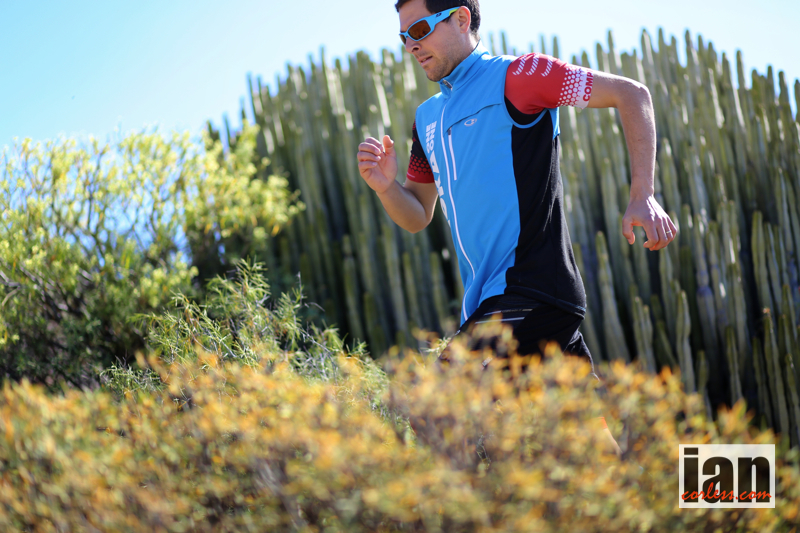 Julien Chorier and Hoka One One team mates (Caroline Chaverot & Pascal Blanc) freed up some time to head out on the trails of Gran Canaria and allowed me the opportunity to capture some images ahead of the 2014 The North Face Transgrancanaria. This entry was posted in Uncategorized and tagged caroline chaverot, France, grancanaria, Hoka One One, hokaoneone, Julien Chorier, pascal blanc, thenorthface, TNF, transgrancanaria by talkultra. Bookmark the permalink.